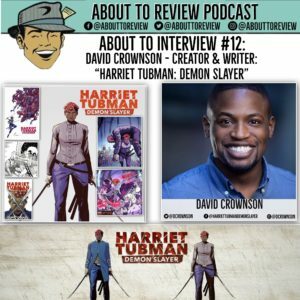 David Crownson is an actor, filmmaker, and creator/ writer of the new graphic novel “Harriet Tubman: Demon Slayer”! 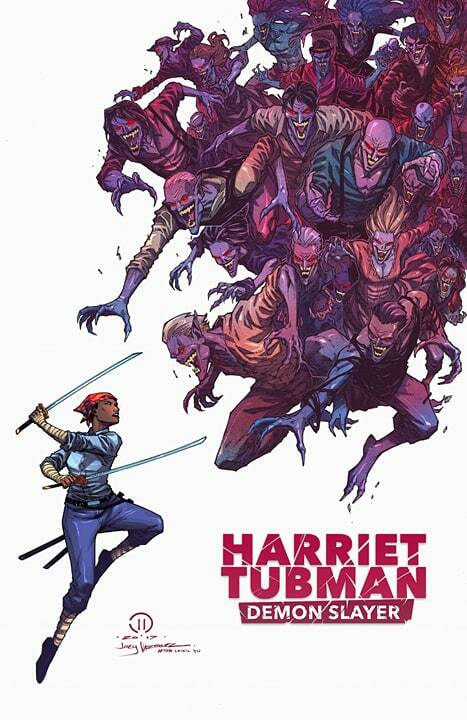 A blend of supernatural action based on freedom fighter Harriet Tubman with genre liberties that mirror “Abraham Lincoln: Vampire Hunter”. Originally launching on Kickstarter (project link) in 2016 with a goal of $15,000, David’s ambitious project exceeded the goal by over $6,000 dollars, bring in a total of $21,649! He partnered with incredibly talented artists such as Cortland Ellis, Joey Vasquez, N. Steven Harris, John Broglia, and more to take this from concept to finished product and have created some absolutely stunning imagery which you can see below. Thank you so much to David for taking the time to be on the show! Watching this project flourish over the past year has been incredible and I cannot wait to see what comes next. 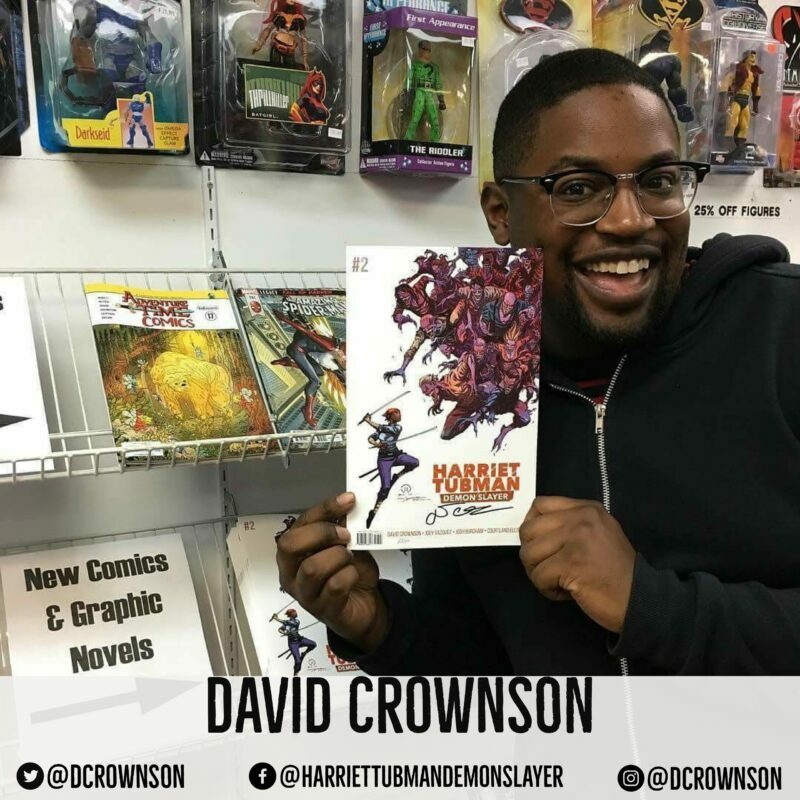 Make sure to follow David and the project from the links below, and also download the issue via Comixology! 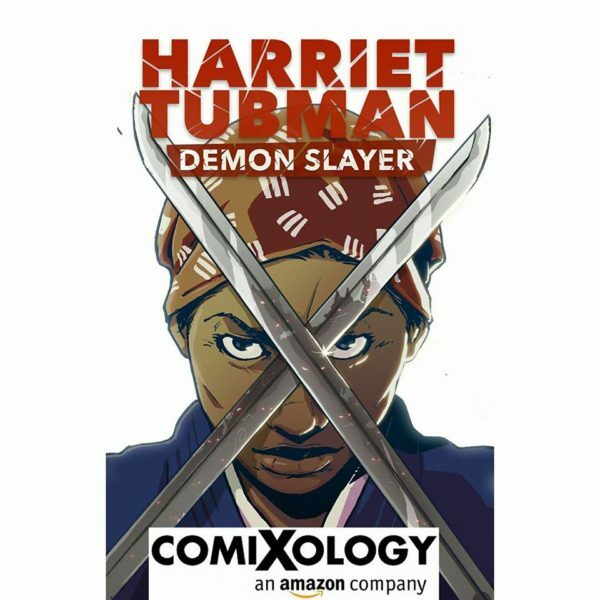 You can view/ download issues #1 and #2 on Comixology now! ➡ You can now buy t-shirts, sweaters, mugs, and more from the store on Threadless! Head on over to AboutToReview.Threadless.com to see the selection!